Included in this lot for bidding is an early Gerry C. Wentworth oil on canvas painting, depicting a farmer diligently plowing his rolling hills with his workhorse. 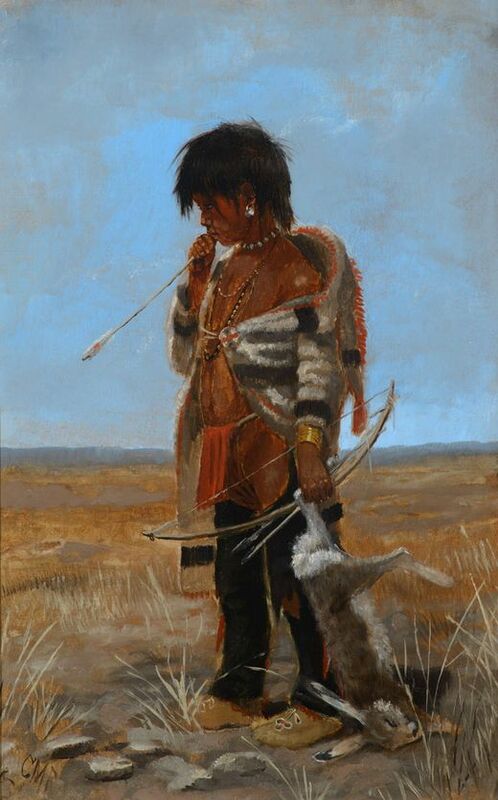 Gerry Wentworth was a Great Falls, Montana artist who grew up in the era just after Charles Russell's life. He was largely self taught and spent the majority of his life working in painting, sculpture and wood carving. Wentworth's works have been widely exhibited in such places as the C.M. Russell Show, the Phippen Art Show and the Frank Tenney Johnson Show. In 1981, he won Best of Show at the Northwest Americana Art Show. The painting is signed and dated in the lower right corner, attributing it to 1967 - possibly Mr. Wentworths first painting. The painting shows very good condition, and is finished off in a subtle oak frame. The frame measures 16" wide, and 12" tall.